James (@007hertzrumble), while practicing his stone-cold sober radio voice, hosts a gaggle of #Bond_age_ misanthropes who’ve submitted their own Bond-related gripes. In the spirit of Festivus, we’ll all air our grievances and then strip down for some feats of strength and see who can pin the host. Along the way we’ll hope for some miracles and moments of clarity. Thanks to all of our contributors and even those who had technical difficulties while recording and couldn’t save their audio files (you know who you are). A modicum of thanks to anyone that thought about participating but couldn’t quite find the time. A modicum of thanks is kind of like a participation trophy but even lesser. Enjoy this brief, whirlwind episode before we get back to the heavy lifting with episode 15. 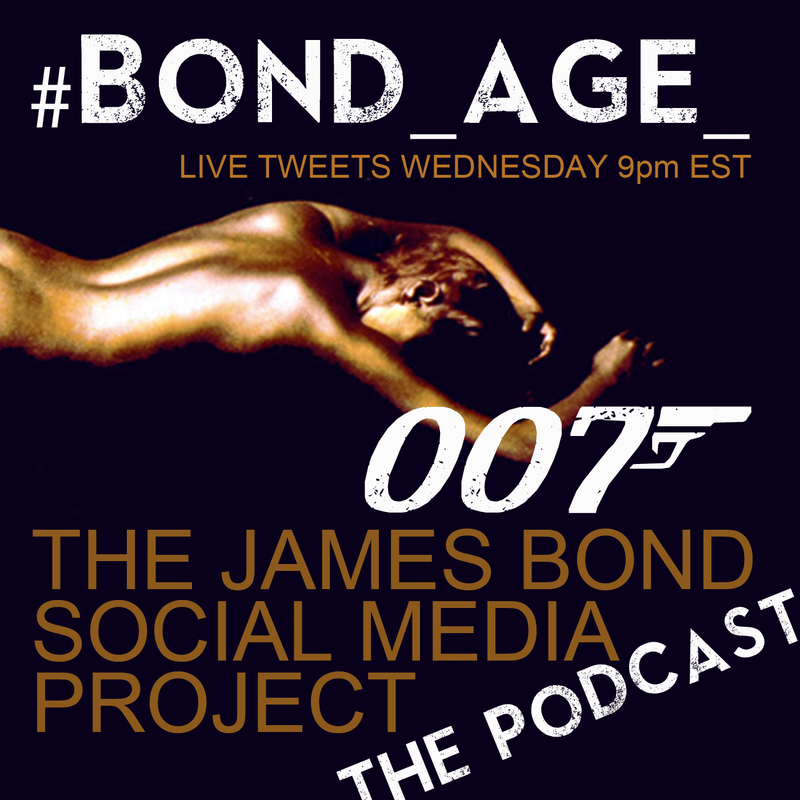 If you have suggestions about topics you’d like discussed on the #Bond_age_Pod hit me up on Twitter with your suggestions. We’re taking any and all requests! Just please don’t request any more comments on Diamonds Are Forever. The #Bond_age_Pod Festivus Special features guest spots from Eric Jones (@deacon05oc), Carey Kennedy (@crkennedyink), Greg Sacademy (@mistergreggles), and Greg McCambley (@gregmccambley). Host segments originally recorded on January 14th, 2015. I can’t vouch for the rest of these lunatics. Blog	Happy Birthday, Daniel Craig!